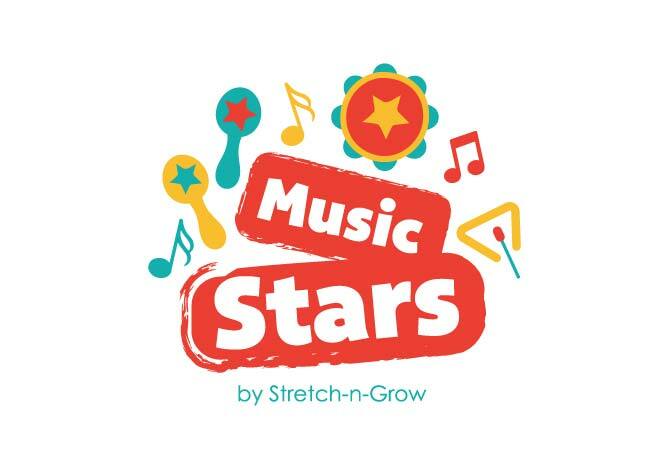 Music Stars is an exploration and development program filled with songs integrated with physical movement, dramatic play, and exploration of instruments. We incorporate tambourines, triangles, maracas, drums, and more! Our curriculum includes popular early childhood themes to initiate moving, singing, and using our imaginations while developing language and social-emotional skills. Music is a powerful learning tool and makes our hearts HAPPY!